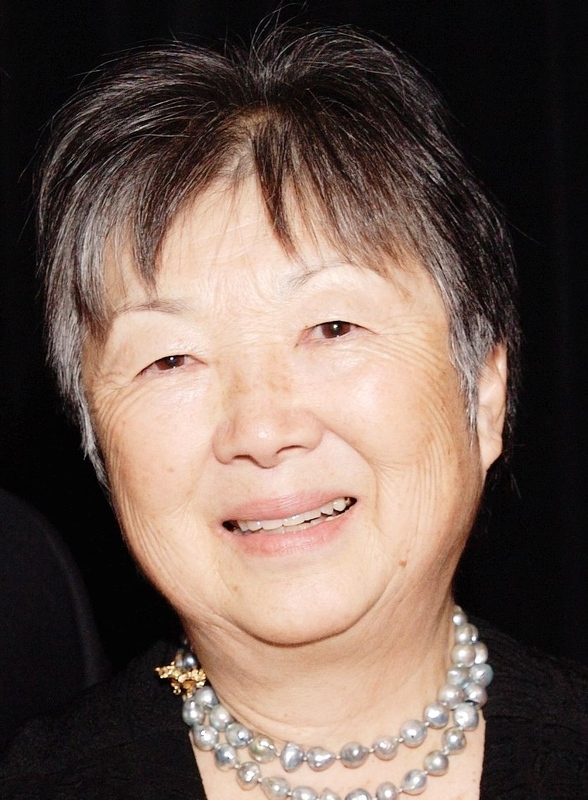 Nancy Araki, director of community affairs at the Japanese American National Museum, retired on Sept. 30 after 28 years of groundbreaking work and dedication. Since its earliest days, JANM has been under Araki’s visionary guidance. She was the first hired employee of the museum in 1985. Before the museum was established, she was there as the dreams were being formed, and has been with the institution every step of the way as the dream became a reality. For many who know her, Araki is the “behind-the- scenes” face of JANM, planning and making connections throughout the community. One of the critical components of JANM’s work has been to provide ways to bring people together in dialogue, in partnership, and in forging new ground. Over the years, Araki has helped produce major events that have been especially significant in JANM’s program and community development, including The Family Expo in 1994; the first International Nikkei Symposium, which was an important forerunner to the International Nikkei Research Project; and a number of important reunions, such as the reunion of the 552nd Field Artillery Battalion and anniversary of the liberation of Dachau. Araki will still be connected to JANM, and plans on continuing her support as a volunteer. JANM will continue its efforts to collaborate, connect with, and serve the community with the same spirit and vitality that she has impressed on the museum over the course of nearly three decades. A retirement reception is planned for Sunday, Oct. 20, from 12:30 to 4 p.m. at JANM’s Aratani Central Hall. To RSVP, email [email protected] or call (213) 625-0414, ext. 2219 by Thursday, Oct. 17.